While last year we spent time defining financial wellness, 2019 brings a clearer picture and stronger understanding of the popular topic. One year down, with a whole new one on the horizon. 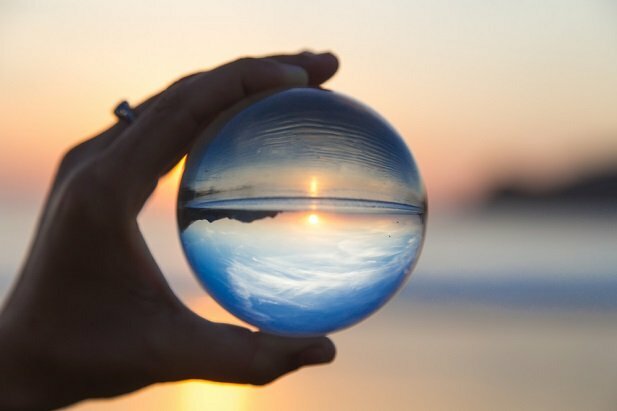 That means it’s time to dust off the ol’ crystal ball and share some predictions for financial wellness in the year to come.